Maha Sadhana: The Great Practice presents the jewels of wisdom from Sri Dharma Mittra’s nearly 50 years of yoga practice—an extraordinary life dedicated to self-realization. Level I is designed for all able-bodied yoga students, even beginners, and covers asana, pranayama and meditation to create a strong foundation for success on the path of yoga. 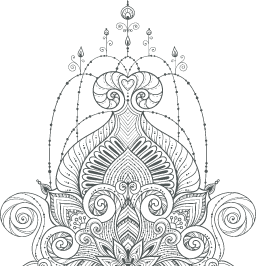 Pranamaya is overjoyed to offer one of the richest, most rewarding yoga programs available: Maha Sadhana: The Great Practice – Level I. This program includes four hours of heart-opening, mind awakening, and physically engaging yoga that is suitable for yogis of every level and experience, from the new yoga student to the seasoned practitioner looking to return to the basics. 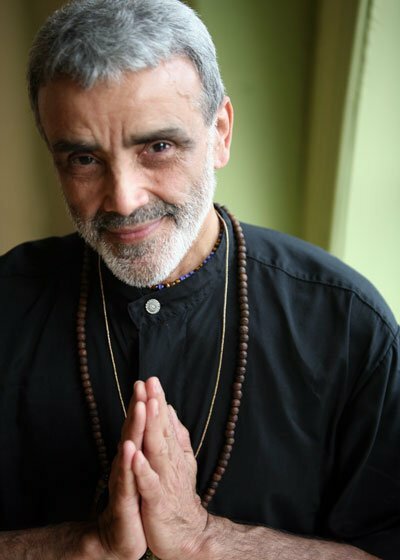 Maha Sadhana represents the first yoga video available from acclaimed master Sri Dharma Mittra, who has guided tens of thousands of students since the beginning of his teaching career in 1967. This program is comprised of several engaging and enlightening components that are sure to add even more depth and meaning to your practice. There are options for both beginner and intermediate asana practices, along with guided pranayama—the control of energy through the breath—guided meditation, spiritual discourse, and a specialized asana workshop. This will become your favorite yoga toolkit that helps improve all limbs of your yoga practice with the help of one of the world’s most respected teachers of all time. Sri Dharma Mittra will be your trusted guide to the soul-expanding benefits of a well-rounded yoga practice for the body, mind, and soul. Sri Dharma Mittra has dedicated most of his life in service to humanity teaching yoga, the ancient knowledge of how to attain radiant health and develop spiritually. Since 1967, he has been teaching Classical Yoga: advanced postures, Yama and Niyama and how to lead a content, simple and happy life and has initiated hundreds of thousands on the path of Yogic practice and teaching. MAHA SADHANA: THE GREAT PRACTICE – LEVEL I with Sri Dharma Mittra.